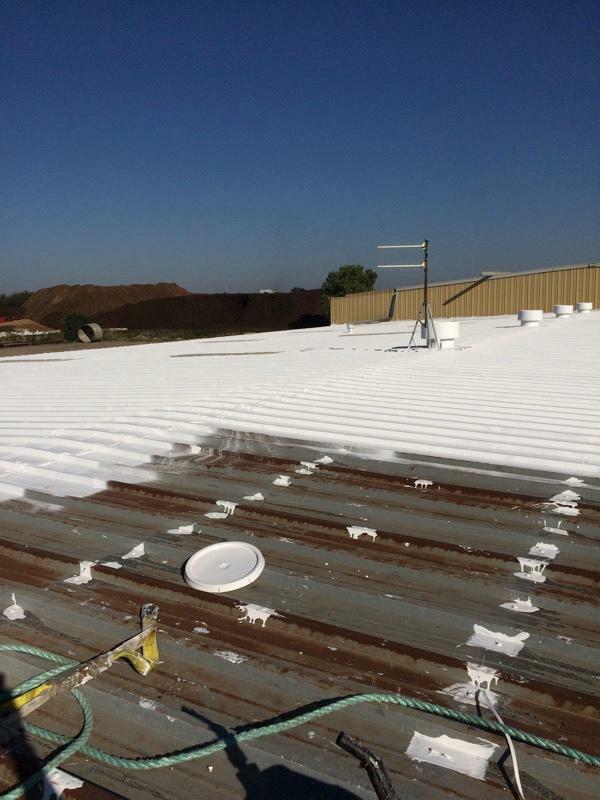 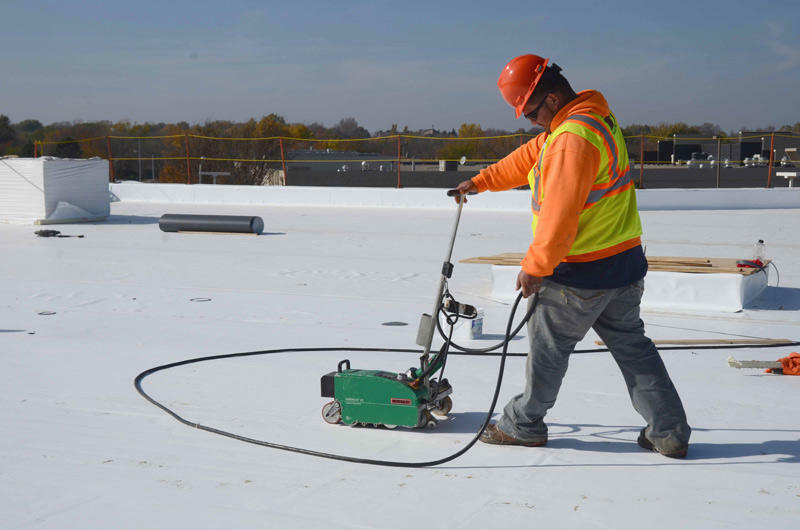 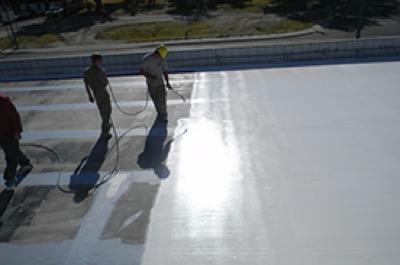 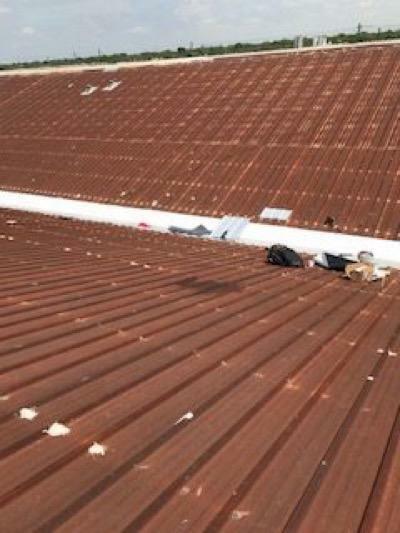 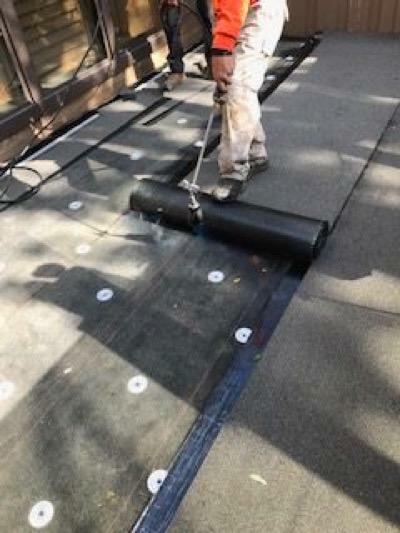 Fort Wayne Commercial Roofing specializes in low slope roofing systems, flat roofs and metal roofs. 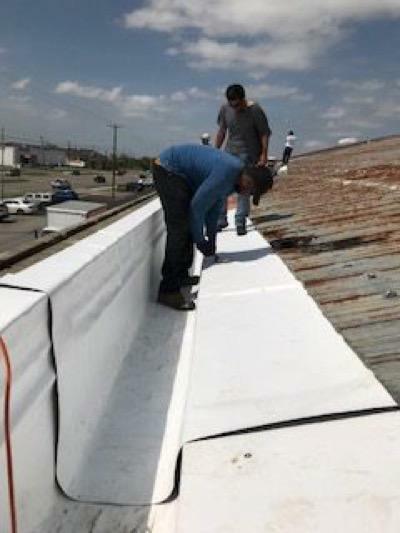 Whether you’re in need of a roof repair or installation of a full roof replacement – the professionals at our company will go well beyond the call of duty in order to surpass your expectations. 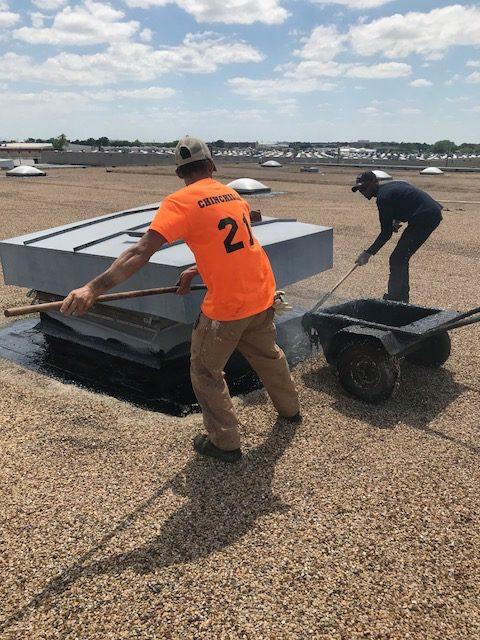 With years of experience serving Fort Wayne, our roofers have built an excellent reputation with business owners in the commercial and industrial markets. 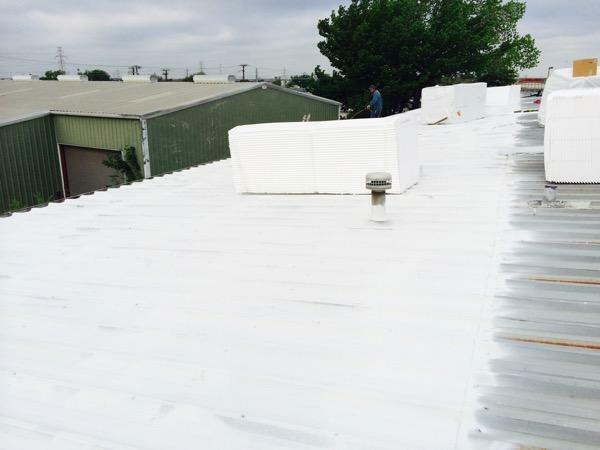 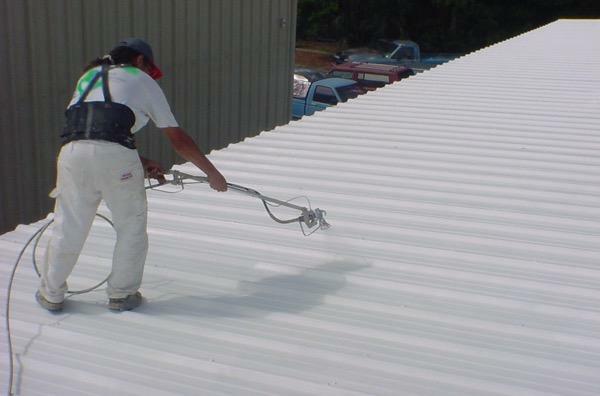 Our roofers are focused and dedicated to complete the project with superior standards at a competitive price. 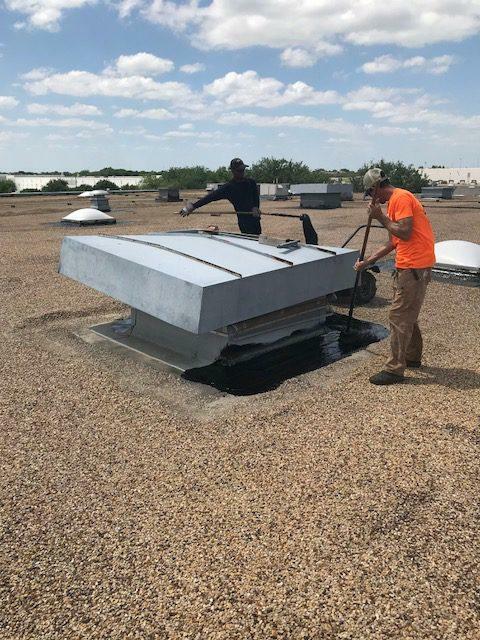 We asl provide custom roof maintenance programs so that your roof remains in excellent condition in order to limit the chance for a roofing emergency repair. 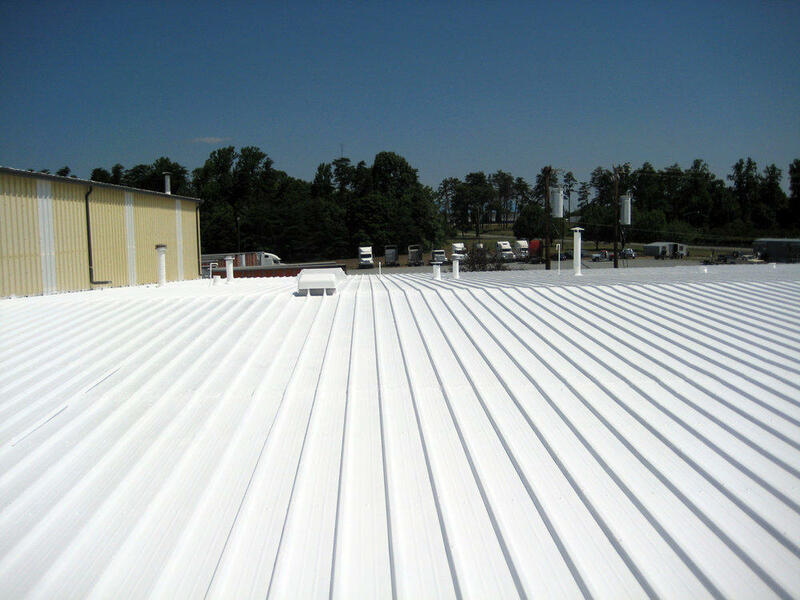 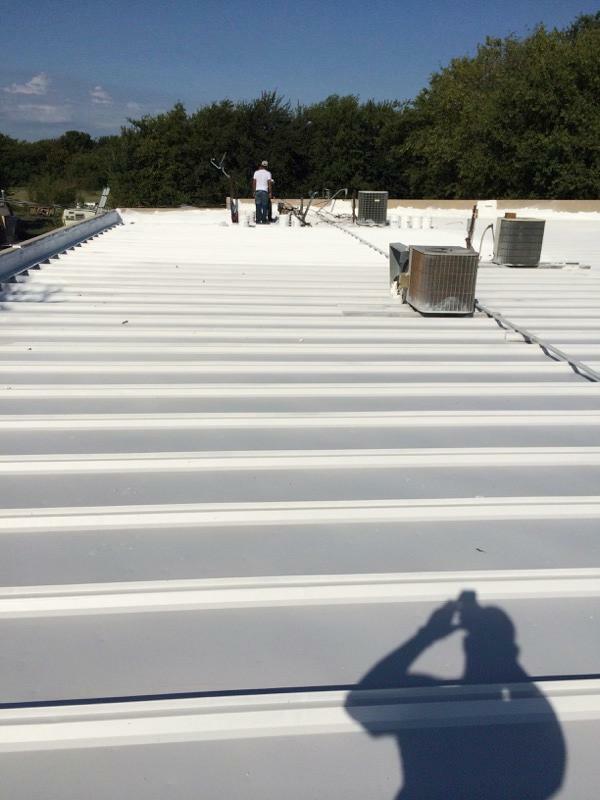 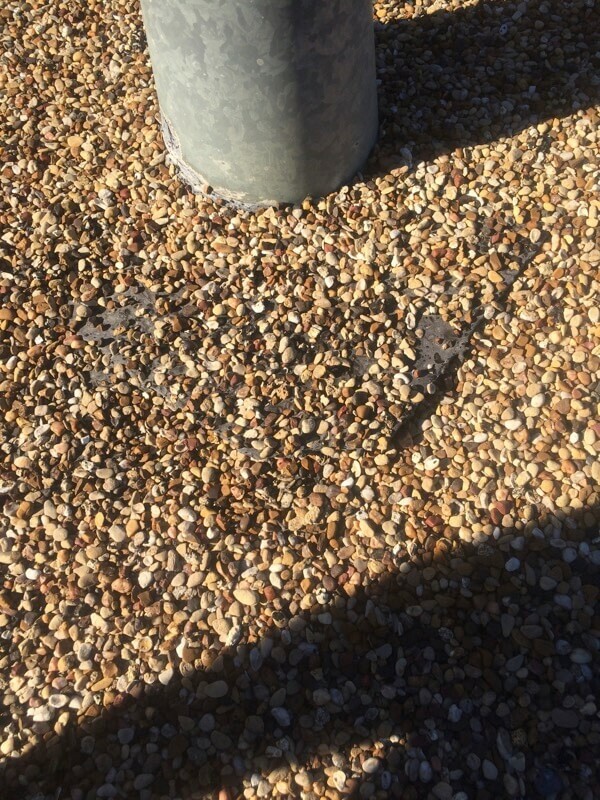 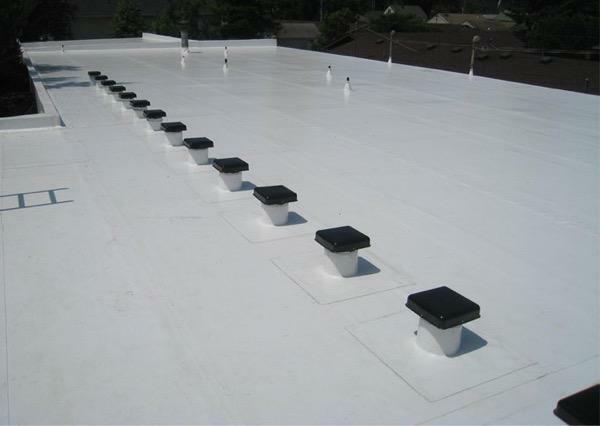 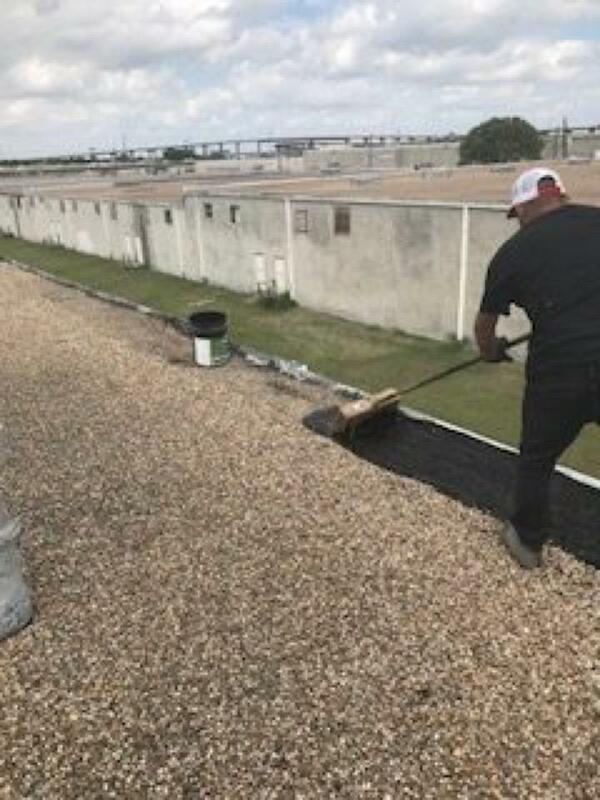 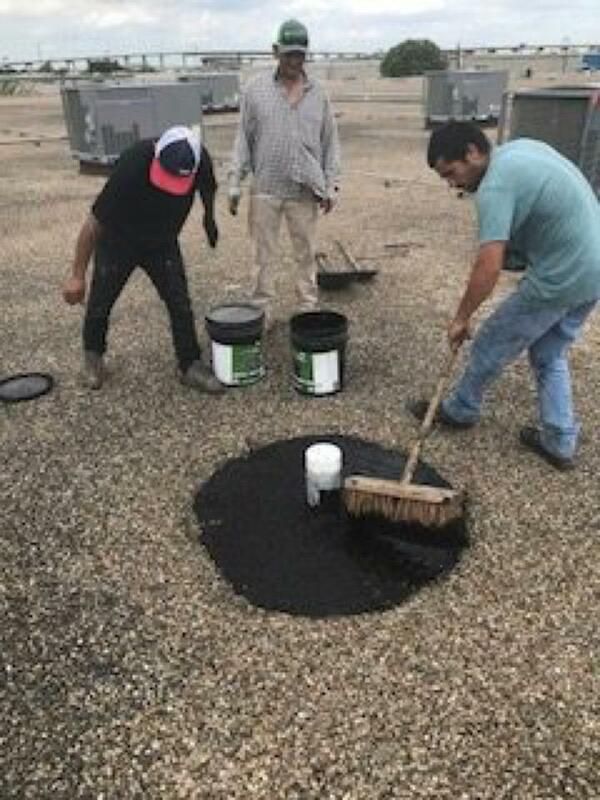 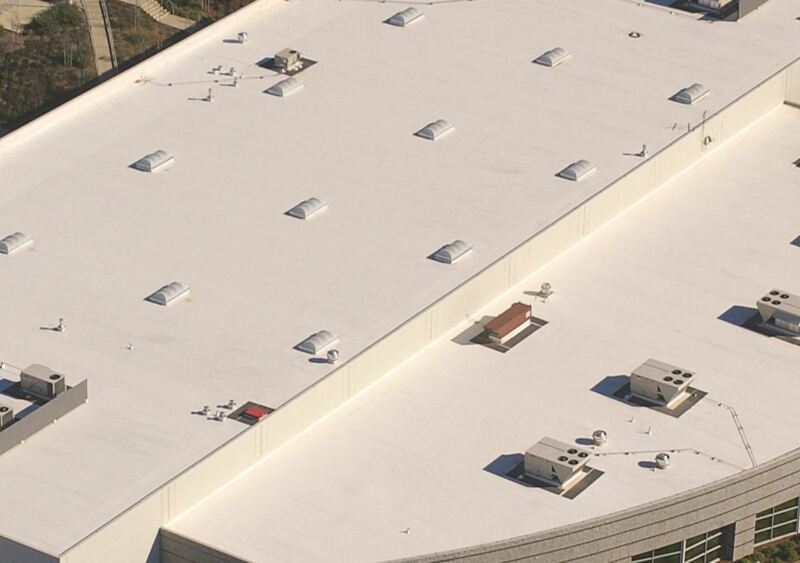 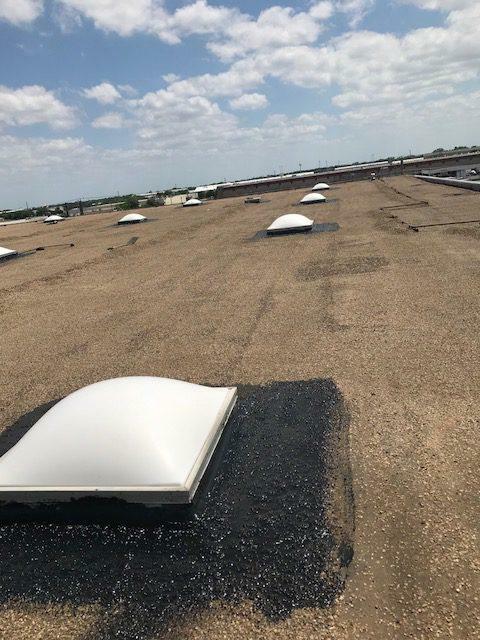 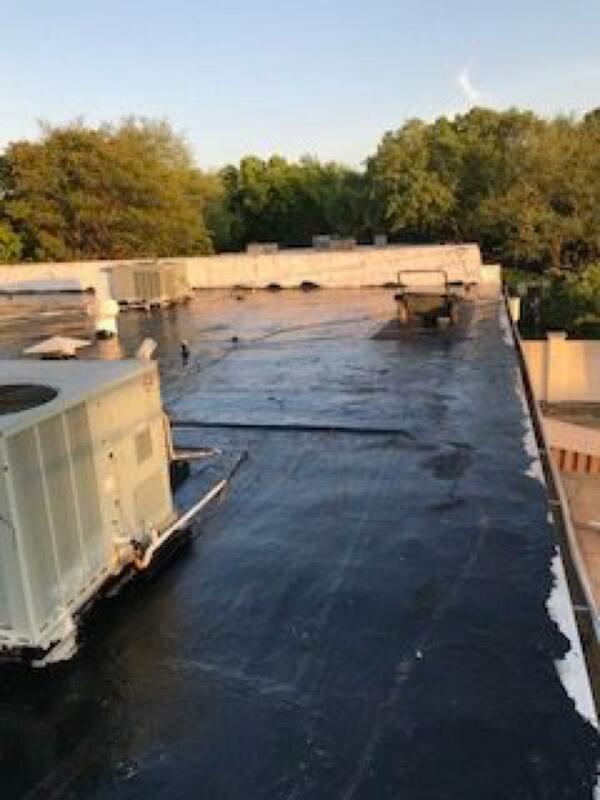 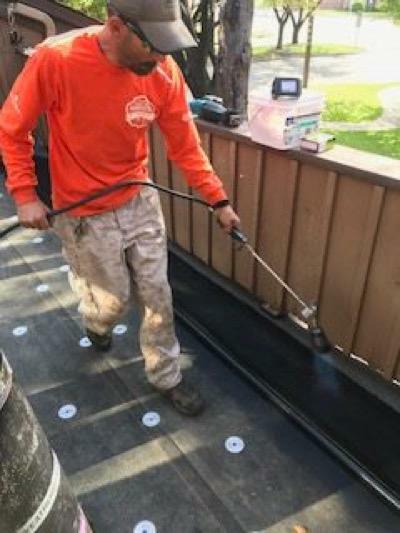 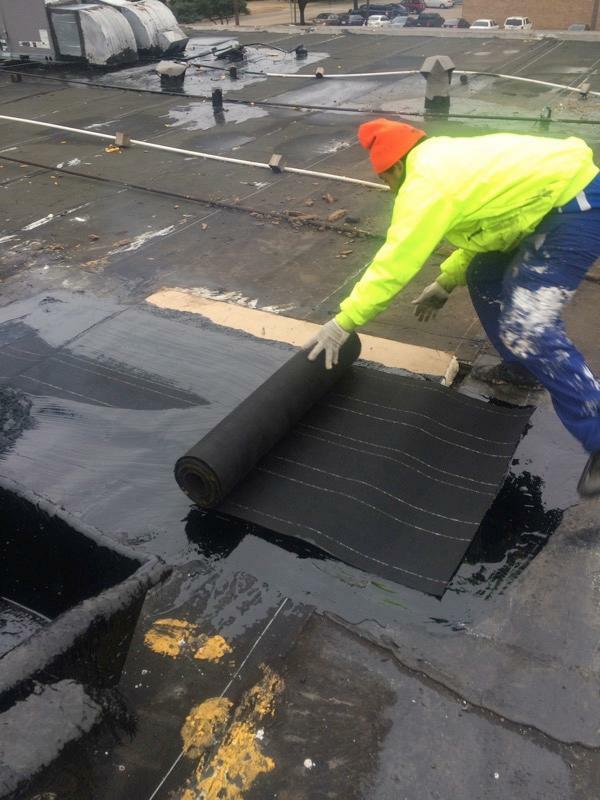 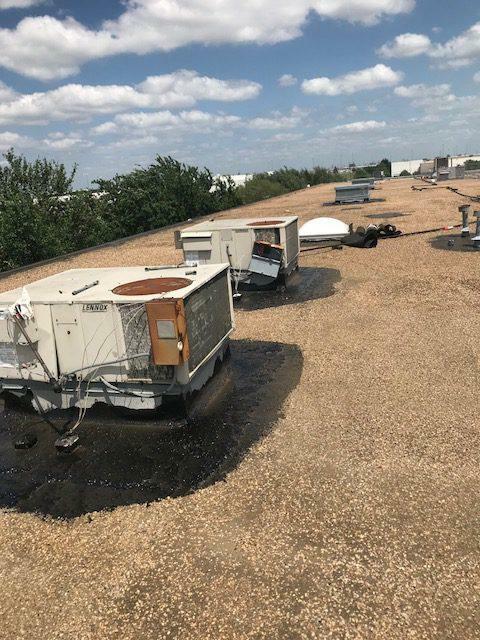 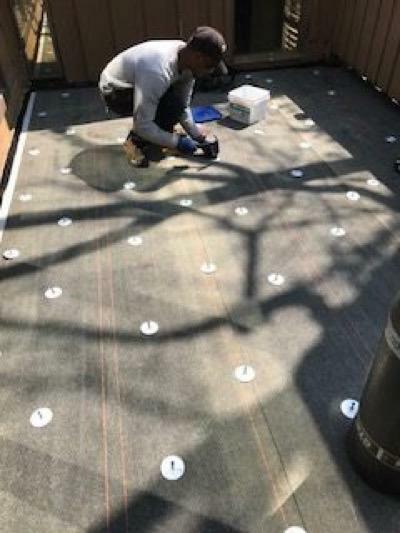 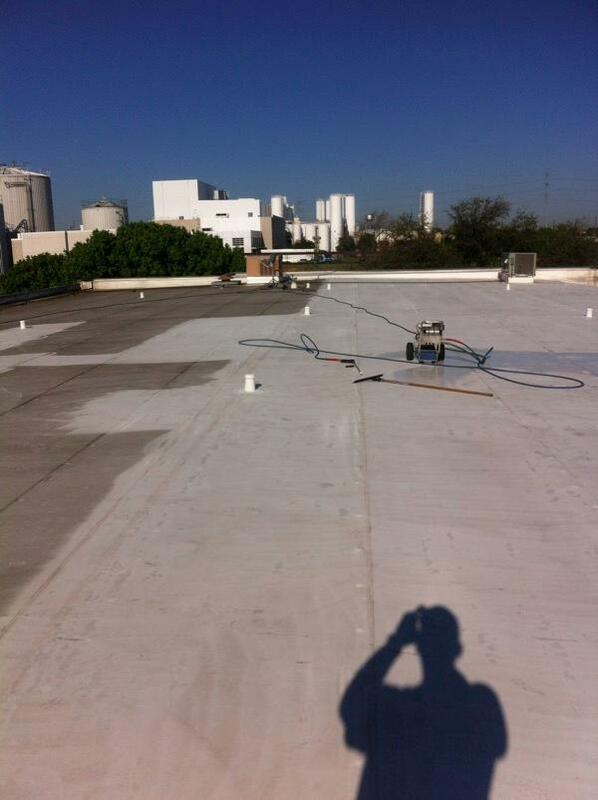 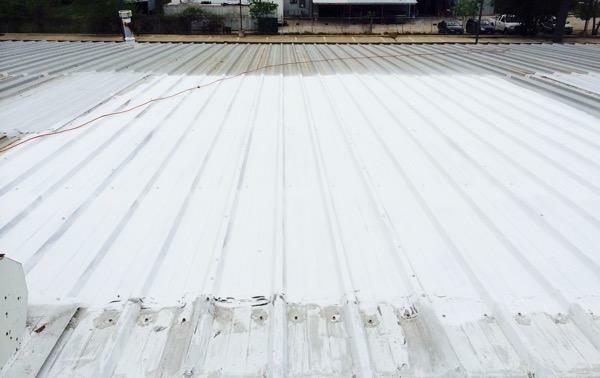 When you maintain your commercial flat roof, your company can avoid larger issues that result from a poorly maintained roof. 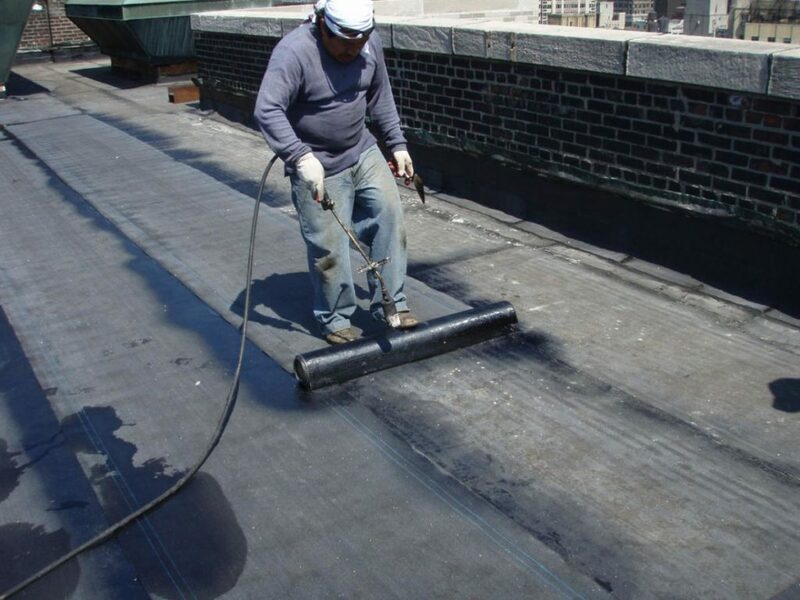 Fort Wayne is saturated with roofers, but our roofing company provides a team of the best roofers. 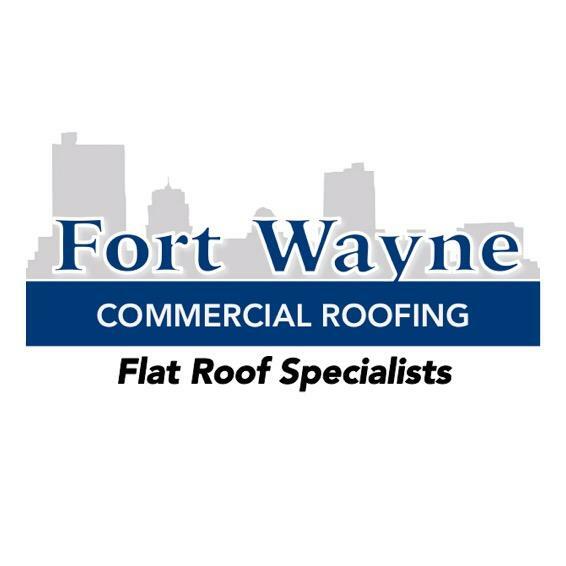 With many years experience, training and a goal 100% customer satisfaction, Fort Wayne Commercial Roofing gets the job done right. 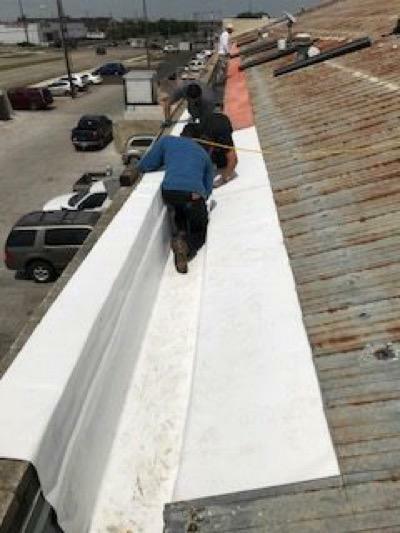 Our roofers have built a solid reputation with commercial and industrial business owners across Fort Wayne and beyond. 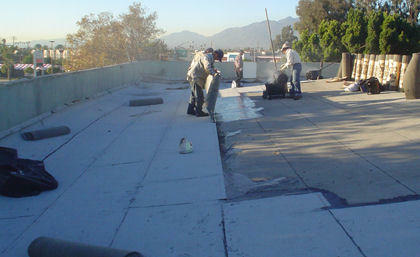 We are a local roofing company and look forward to a developing long-term relationship with you. 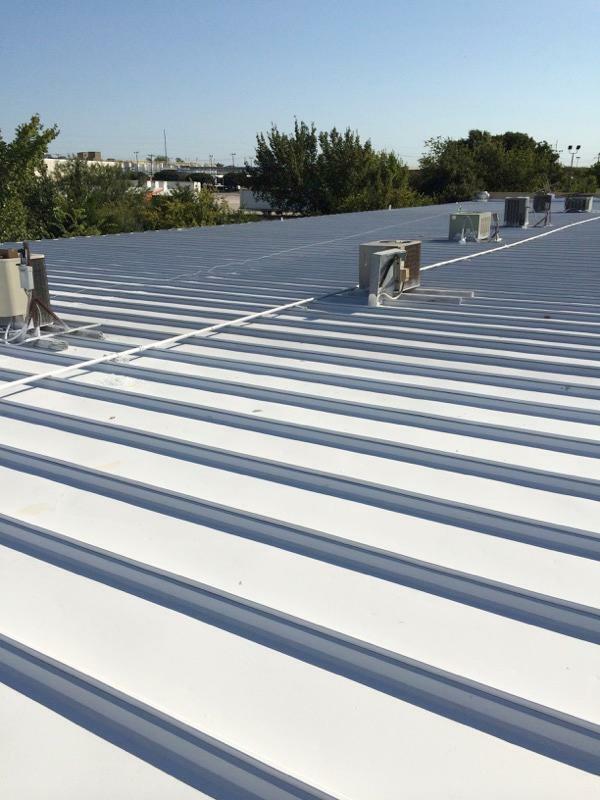 Contact today us and schedule your no-obligation free commercial roofing estimate.